Ms Lynn Chia, 23, is an undergraduate at the Wee Kim Wee School of Communication and Information at the Nanyang Technological University. At the age of 14, she was molested by a male stranger on a train who tailed her when she avoided his advances, and who stopped only when she left the train station. At 18, she was almost raped by a trusted male friend who pinned her down at a secluded staircase. "I froze because I was so afraid," she told The Sunday Times. Fortunately, it did not progress beyond that as she regained her composure and fended him off. Her attacker backed down. Other examples of sexual harassment she cited included having a male superior, when she was working in a part-time job, slide his hand up her knee and rub his hand near her private parts. "I froze again, in fear and uncertainty. What was I to do? I wanted to keep my part-time job. SINGAPORE FLOOD: Flash floods occurred in nine locations in eastern Singapore last Monday because of intense rainfall. Social media was rife with images of submerged cars and memes. ZHOU YOUGUANG: Described as "the father of pinyin", he was hailed as the man who simplified the learning of Chinese. Google honoured him in a doodle that can be seen in 12 countries. O-LEVEL RESULTS: The results of the 2017 O-level examination were released last Friday, with performance levels appearing to dip marginally below the 2016 showing. "I just left the room quietly after, never speaking about it again," she said candidly. Since then, she said she has had multiple encounters with men who have taken advantage of her, particularly on public transport. On one encounter, she said: "His hand even went to my waist, rubbing my buttocks. I adjusted my bag and tried moving away from the crowd. Nobody seemed to notice this. I left at the next station." 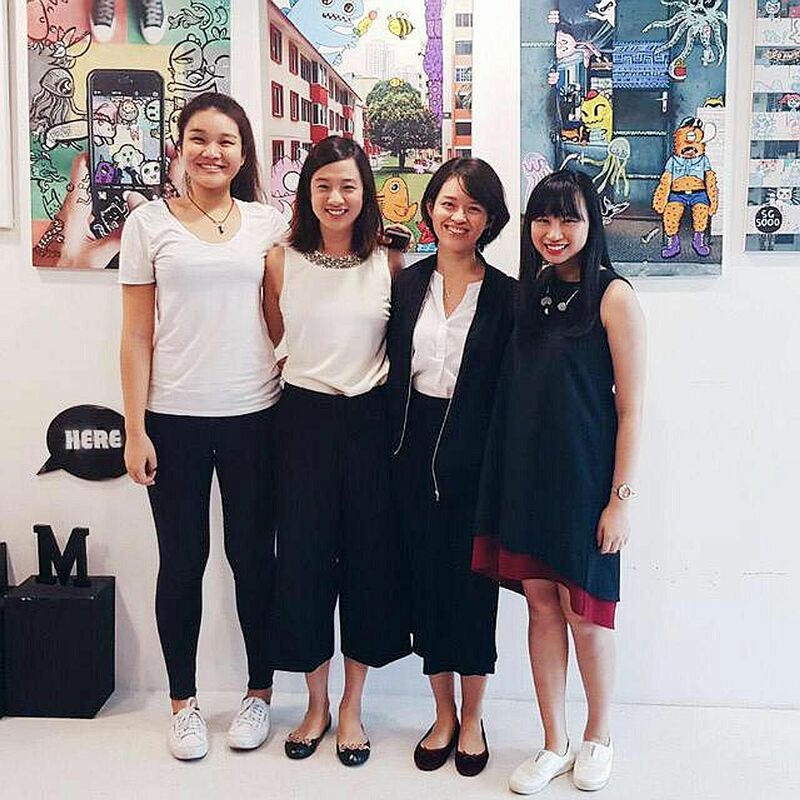 The incidents led her and three other students - Ms Hilary Tan, Ms Nowell Ng and Ms Ho Xin Er - to start a movement on social media called The Standby Collective. They plan to release weekly episodes every Friday of videos, directed by them, re-enacting sexual harassment cases based on verified incidents. Viewers are asked to vote for the type of intervention they would likely adopt if they were to witness such goings-on. They are also asked to share their own experiences. Their feedback will lay the groundwork for the next episode in the series, which will run till March. The hope is that an increased awareness of the issue will bring about positive change. The Facebook page has about 170 members. 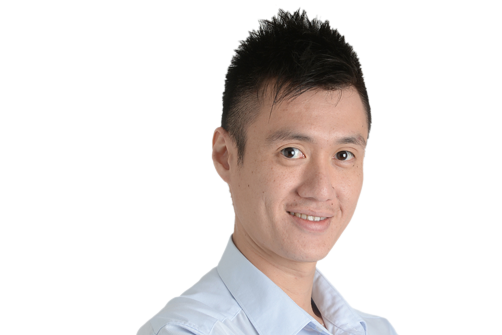 "As a conservative society, the topic of sexual harassment has not been very well addressed in Singapore. Therefore, we see a need to address this issue; and this inspired us to craft our campaign around this topic," she said. She added: "Singaporeans are civic minded and helpful, but they may not know how to respond as an active bystander." The campaign comes at an opportune time as the #MeToo movement, which encourages victims of sexual harassment and sexual abuse to speak up, has made waves globally. The other issue she hopes to address is victim-blaming, when people are regarded as being responsible for something bad that has happened to them because of how they were dressed or how they behaved. "These are just some of the factors which contribute to the silence of the victims," she said. Dogs, cats and hamsters are common picks for household pets, but try rearing a chicken or a duck. The Backyard Chickens Singapore page, started in 2015, is dedicated to about 200 members with a keen interest in acquiring feathered friends. Posts on the Facebook page are chock-full of images of chicks, as well as tips on procuring the necessary equipment such as incubators for eggs, heat lamps and water feeders. "Chickens need not only be good on the dinner plate. They also make excellent pets apart from giving you eggs," said page moderator Axel Sujin. The 26-year-old, who has had experience rearing about 20 chickens, wants to bring back the "kampung spirit". Owners of landed properties with a backyard would find it easier to breed poultry, he said, but problems would arise if one wants to raise them in Housing Board flats. For instance, some hens tend to be noisy, which disturbs neighbours. "I get many questions... on how to rear chickens in the urban setting of Singapore," he said, adding that people also ask about raising quails or ducks. Quails are easier to keep due to their relatively small size. They are also less noisy. The adventurous ones, he said, rear ducks. "Ducks need a pool of water to constantly wade or play in. They can also get very smelly and they eat a lot." Mr Sujin, who is pursuing a veterinary degree, said: "With more knowledge and understanding, I would be able to educate and let people know the benefits of raising their own chickens or any other type of poultry."